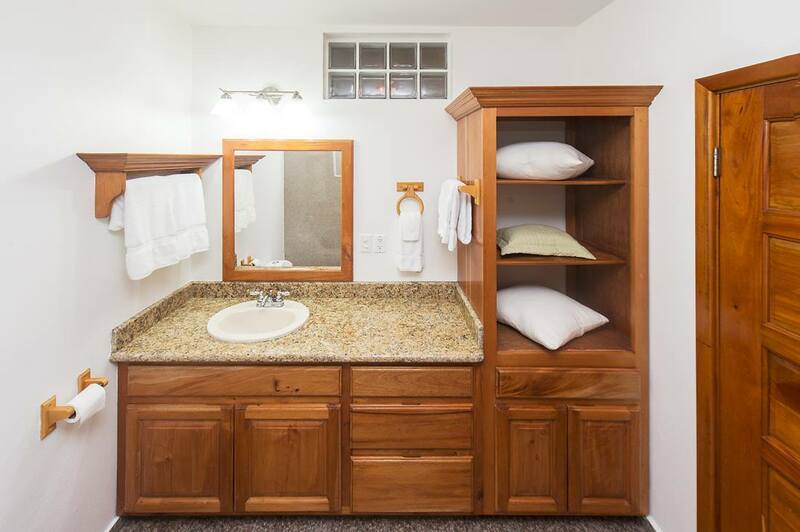 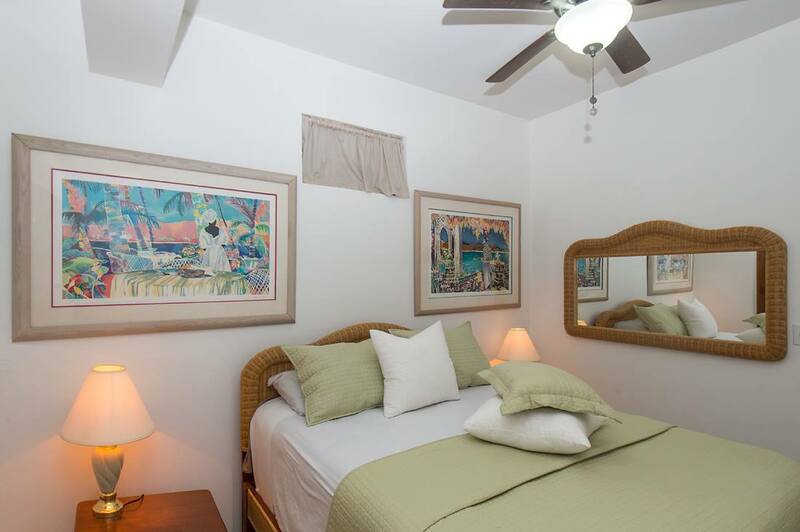 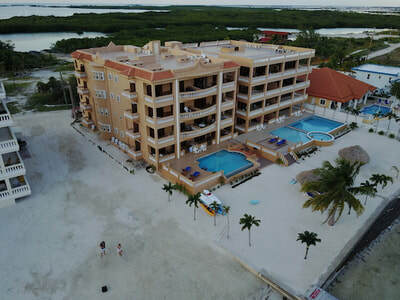 Stunning 2-bedroom 2 bath condo located at the exquisite Hol Chan Reef Resort in Ambergris Caye, Belize. 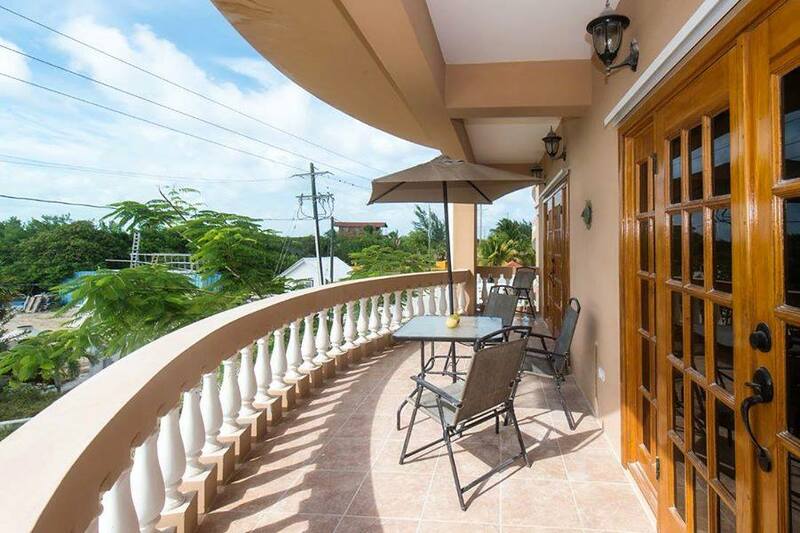 This 2nd floor unit is the perfect vacation property, enjoy your morning coffee on one of two balconies, relax at one of the 2 pools on the property. 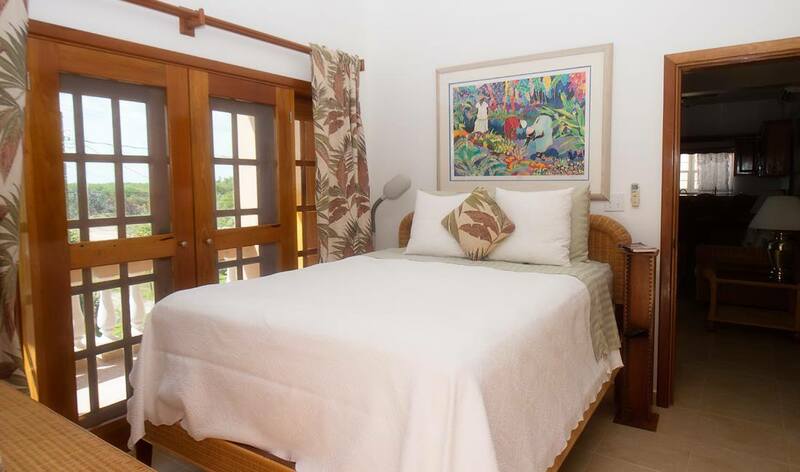 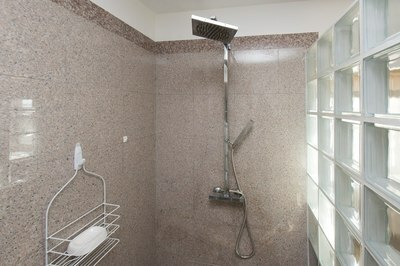 Or perhaps enjoy the views from the fifth-floor rooftop or take a kayak out to snorkel the stunning Barrier Reef. 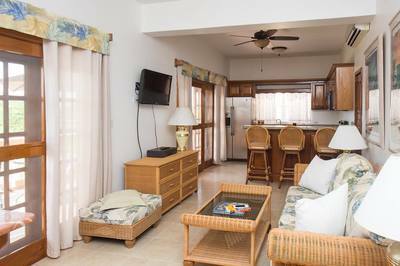 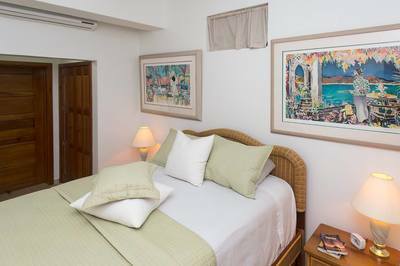 The quiet serenity of the resort is the perfect embodiment of Belize living, surrounded by water and natural mangroves and lush vegetation, soft white sandy beaches and the cool ocean breezes. This fully furnished condo boasts many upgrades from granite counter tops to the tankless water heater as well as upgraded appliances, this condo needs to be seen to "Belize" it. 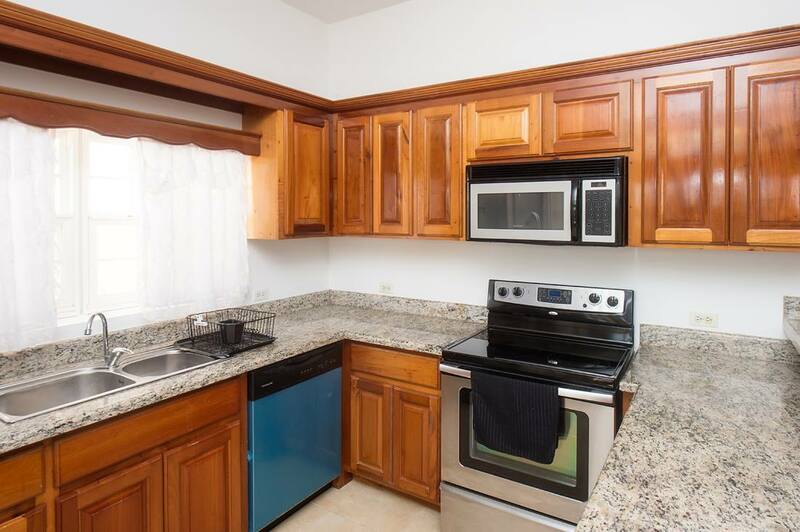 Contact the 17 North team today to get more information or to schedule your own personal viewing.